Water damage is more than property damage. It’s personal, and emotional. SERVPRO of Paris understands the overwhelming devastation when faced with the daunting task of cleaning damage from a water loss. And we’re here to help you through the restoration process. 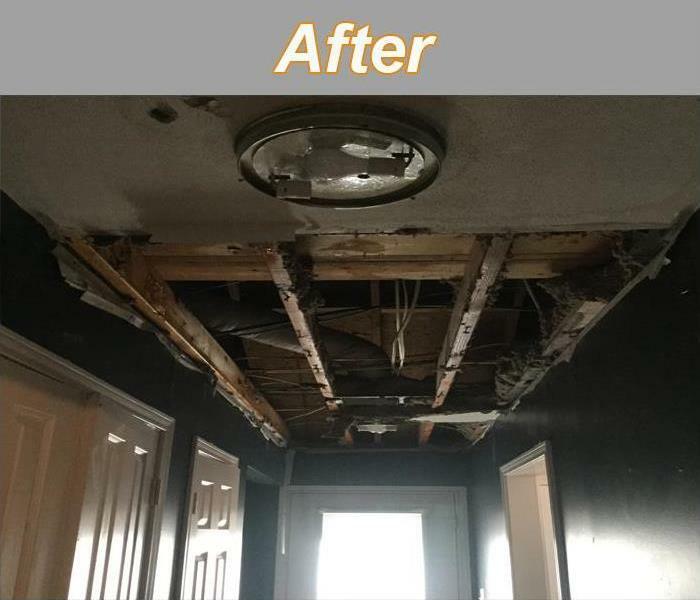 Our team of restoration professionals will assess the damage, coordinate the removal of contents with your insurance agent (if needed), and establish a restoration timeline. We will always keep you, and your agent, informed of any adjustments we make during the restoration process. Rest assured, you and your property will be treated with dignity and respect every step of the way. You’re home or business will always be treated as if it were our own.